Ellicott City Strong - What Could Be Better? - WCBB? For the second time in two years, Ellicott City, MD is in need of relief after flood waters ravaged down Main Street on Sunday, May 27th. 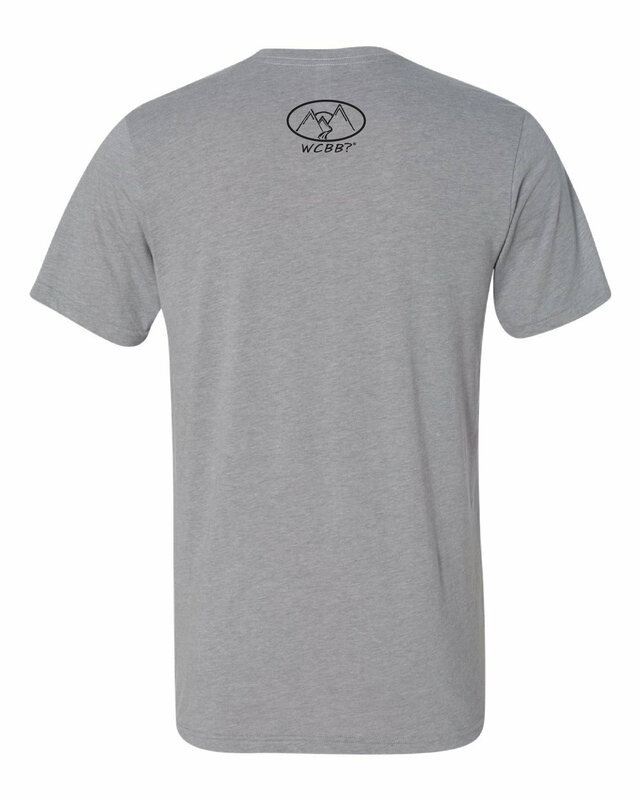 As a small business we want to help other small businesses that were impacted by this disaster. 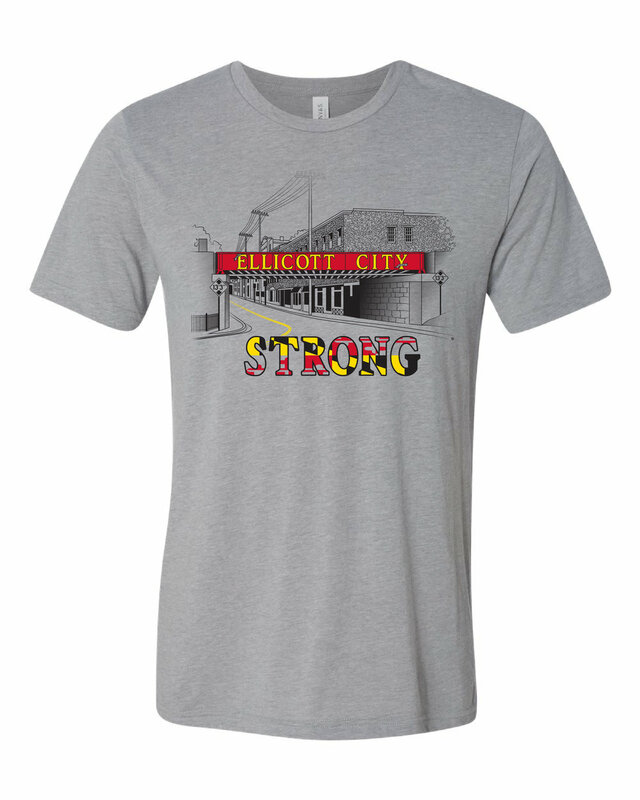 We created the Ellicott City Strong t-shirt design and 75% of profits will be donated to the cause.